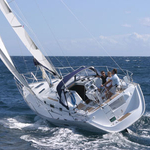 In 2008 has been produced yacht Oceanis 343 called Kalkan. This yacht is placed in marina Göcek in the surrounding area of Göcek in Turkey. 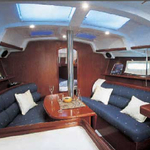 You can take in up to 7 passengers on the sailing boat Kalkan. 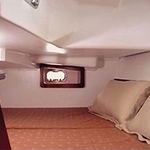 Layout of beds is 7. 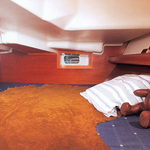 There are 2 bedrooms located under she's deck. Kalkan has 1 WC. 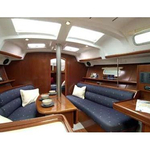 You can analyze other yachts by going to this section: Yacht charter Göcek. Tank for fuel is 75.00 l l. big , tank for water has up to 250.00 l liters. In this boat is installed motor 30 HP. 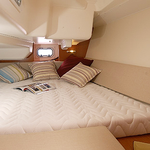 With 10.66 m of lenght overall and 3.57 meters of beam Kalkan provides enough space for comfortable sailing. 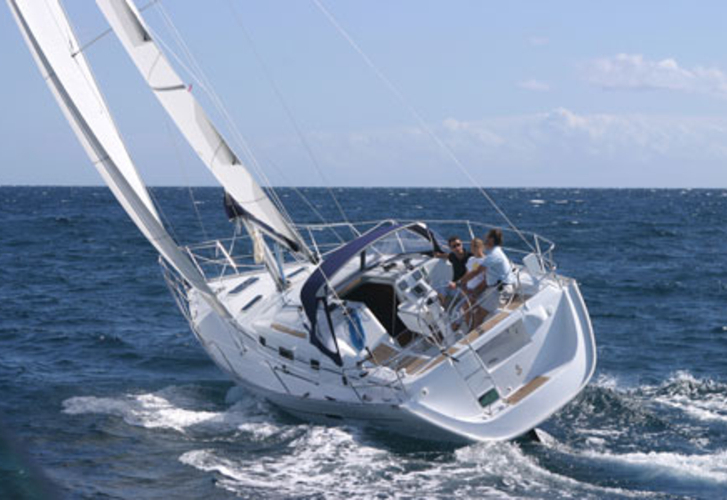 Oceanis 343 Kalkan is equipped with: Autopilot, Gps, Gps plotter, Anchor electric windlass, Bimini top, Dinghy, Furling mainsail, Radio / cd player, Bed linen, Towels. . Caution is 1500.00 EUR. 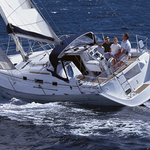 Get more other boats right here: Yacht charter Göcek.